Infected duodenoscopes are suspected in a California bacterial outbreak. At least three patients at a Southern California hospital died last year in a bacterial outbreak suspected to be related to tainted medical scopes made by Olympus Corp. The deaths were revealed in a federal regulatory report made by Huntington Hospital in Pasadena, according to the Los Angeles Times. It was not known how many patients may have been infected or if only three died. The hospital would not say how many patients may have been exposed to the scopes. In a statement to Los Angeles website LAist, Dr. Paula Verrette, Huntington’s chief medical officer, said the facility had followed all cleaning guidelines for the devices. She stated that the hospital quickly notified public health authorities about the link between the patients’ infections and the scope procedures. The city is investigating the outbreak. 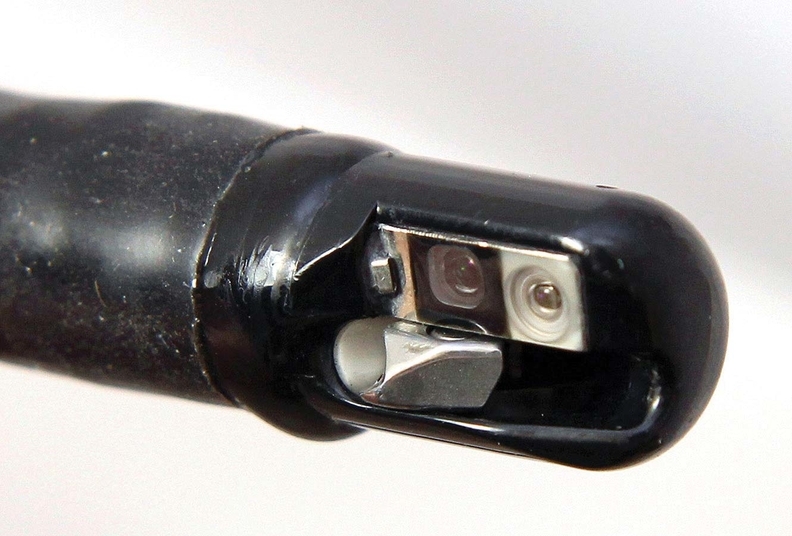 Contaminated duodenoscopes have been linked to bacterial outbreaks that sickened dozens of patients in hospitals around the country after they had undergone endoscopic retrograde cholangiopancreatography procedures. The procedures are commonly used to diagnose diseases of the liver, bile ducts and pancreas. More than 500,000 of the procedures are done in the U.S. every year. Last month, California state Rep. Ted Lieu released data from the Food and Drug Administration showing that as many as 350 patients at 41 medical facilities around the world had been infected by or exposed to tainted duodenoscopes from January 2010 to the end of October 2015. Olympus recently redesigned one of its scopes to fix a design problem that made it harder to clean.